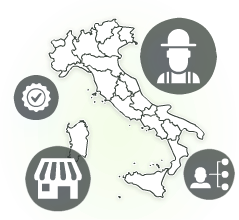 The company's history begins in the early 50s, when Sergio "Piero" Manente and his wife Dina, start with great sacrifices and without any experience in the field, cultivation and sales, both retail and wholesale, vegetables grown in its own grounds. An activity not very profitable at the time, until the birth of transparent nylon film, a few years later, which was used to grow well in advance of a growing open many types of vegetable plants. Over the years it has the opportunity to even sell real plants to customers and not just vegetables, and in the 60 switching from nylon tunnel, the construction of small "greenhouses" with heating. These allow you to grow plants of vegetables more quality and introduce the first hybrid, plants selected for productivity and resistance. Being heated greenhouses you begin to put the sale of the first tropical flowering plants both indoor and outdoor, to beautify the houses. Between the 70s and 80s we move on to real greenhouses with heating and automatic opening, limiting the work to the only retail but integrating the own production of vegetables production of annual flowering plants, such as cyclamens, geraniums, primroses, increasing the sale of indoor plants and gifts. 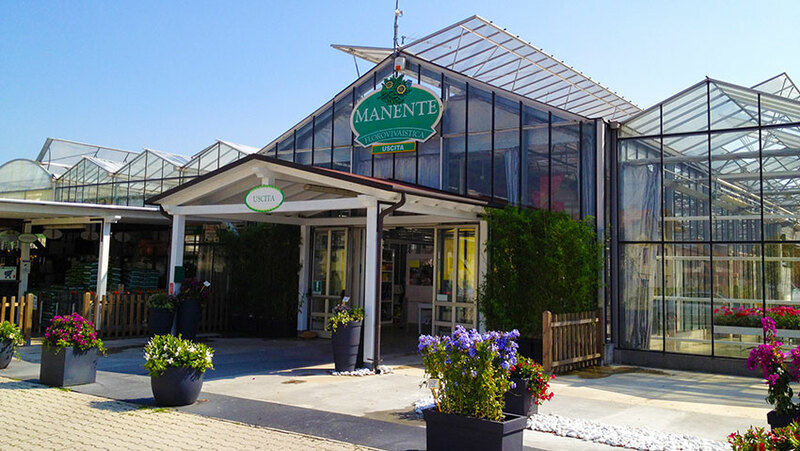 In the early 2000s the management of the company passed to his sons Dino and Vanni who build the current Garden Manente, integrating the production and retail sale of plants the markets molds, vessels and related equipment. Now we are at the 3rd generation, is grown and sold on over 5000 square meters of modern greenhouses with automated systems of shading, irrigation, ventilation and heating. The cultivation greenhouses merge with the marketing department in a path that changes with the seasons. Now the variety of treated plants are many more, it has also sold seeds, bulbs, pots, fertilizers and small gardening tools. After the war, when Piero Manente and wife Dina began the adventure of this company, the passion, dedication and commitment made by all members of the family in work, always try new crops and plants more and more details satisfy the most demanding customers, they are definitely not changed.